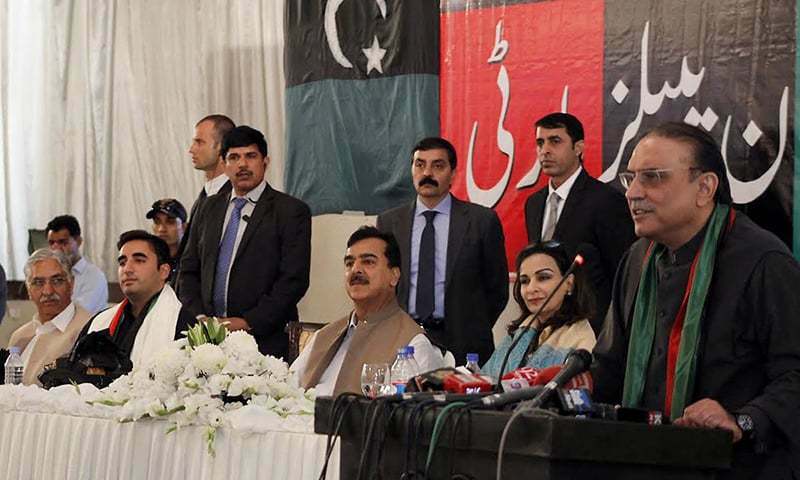 PPP may have faded in recent polls, but party co-Chairman Asif Zardari brought the party firmly back into the spotlight with a fiery speech that lashed out at the security establishment for overstepping its domain. If Zardari’s rhetoric was over the top, it has been outdone by hyperventilating media responses terming the speech as ‘declaring war on the military‘. I think a reality check is needed. 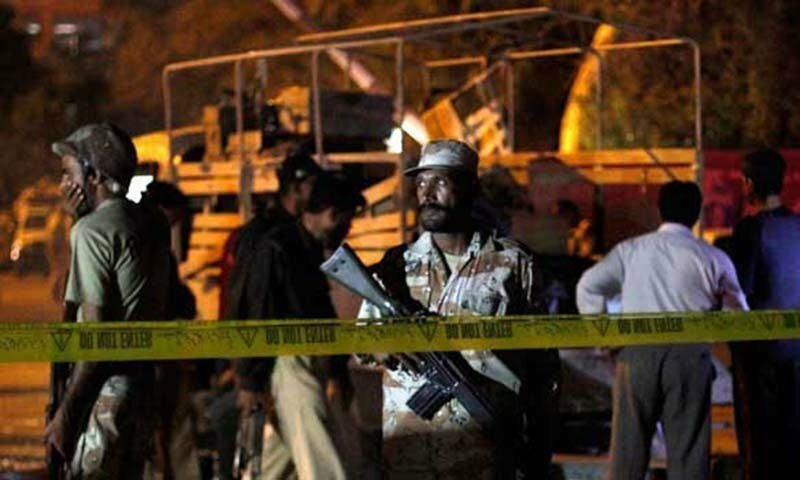 Ejaz Haider noted that, with the current Rangers operations expanding in Sindh, “Zardari finds himself in a bind. He could act meek or throw down the gauntlet”. Zardari is many things, but “meek” is not one of his better known traits. Even though, he spent five years as President taking all manner of attacks against his party and himself. Only now is he really lashing out. Whether or not this is a wise political strategy only time will tell, but underestimating the PPP co-Chairman has never been a good bet. This time may be no different.